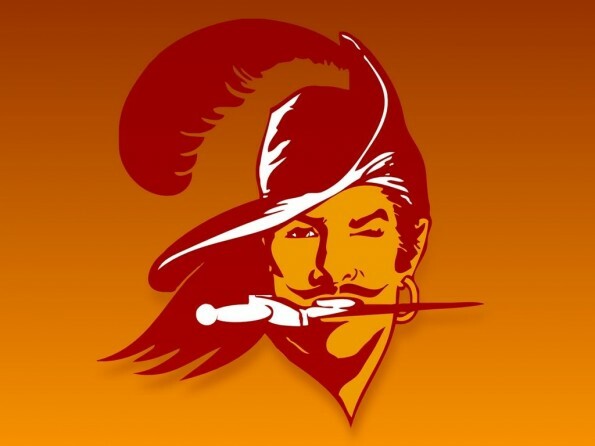 It was on this day in 1974 that the NFL granted a franchise to the Tampa Bay Buccaneers. The Buccaneers, along with the Seattle Seahawks, joined the NFL as expansion teams for the start of the 1976 season. The Buccaneers would endure a tough opening stretch to their NFL arrival, as they failed to win a game in their inaugural season, and didn’t win their first game until the 13th week of their second season. At that point they had gone 26 straight games without a win, and their 0-14 season in 1976 was the worst in NFL history until 2008, when they were outdone by the Detroit Lions’ 0-16 season. Their first NFL regular season victory came against the New Orleans Saints, who fired their head coach, Hank Stram, shortly after the loss. The Bucs would endure some tough seasons, but in 1979 they became the first post-merger team to win a division title, win a playoff game, and host a conference championship game. They have made the playoffs a total of ten times and in 2002 the franchise won their only Vince Lombardi Trophy, beating the Oakland Raiders in Super Bowl XXXVII.